Maynard, MA – Pairing real pit Southern BBQ with handmade craft beer, Battle Road Brew House has officially opened in an historic clock tower in Maynard. Located in the newly redeveloped Mill & Main development in the revitalized downtown district, the 9,000-square foot brew house is now open for business seven days a week. Located in an historic mill that was once the largest wool factory in the world, Battle Road Brew House honors its history with the use of reclaimed brick and wood from the original structure that dates back to 1820. Soaring 16-foot ceilings and large windows overlooking Mill Pond give an airy, modern feel to the sprawling space. The mill complex features the oldest functioning hand-wound clock in the country, which was gifted to the town in 1892 and is still hand-wound today. A massive outdoor hardwood smoker operates 24 hours a day, churning out smoked ribs, prime BBQ brisket, hickory smoked turkey breast, homemade sausages and smoked pork shoulder. The pit-cooked meats are accented with Chef Jordan Mackey’s own rubs and sauces, including the Lexington Dip (vinegar based and seasoned with Battle Road’s Lexington IPA) and Putnam’s Porter (a sweet and smoky maple creation accented by Battle Road’s Midnight Rider Porter). Sides include Mac & Cheese, Tavern Beans, Creamed Corn, Pepper Jack Biscuits and Potato Wedges. There are a variety of half-pound burgers, all made with a delicious blend of our own brisket and short rib; Smokehouse Cobb, Caesar and other salads; and mountainous sandwiches galore. 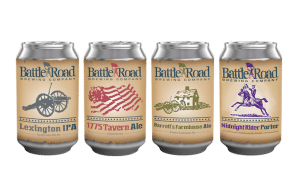 All four Battle Road beers are available, in addition to Minuteman Gold, a pilsner and wheat malt Kolsch-style ale available only at the Brew House. There’s also live music – blues, acoustic, country, and classic rock – set on a custom-made stage in the bar area three nights a week. The space also includes private dining rooms and areas that can host between 15 and 75 guests for events, as well as a 45-seat patio for outdoor warm weather dining. The adjacent Battle Road Brewery is slated for opening later this year and will feature tours, tastings, special brewing events and more. Kitchen and bar open 11am to 11pm, 7 days a week, occasionally later on weekends. Inspired by the Sons of Liberty and local militias that marched Battle Road from Lexington to Boston on April 19, 1775 during the Revolutionary War that launched America’s freedom, veteran brewer Jeremy Cross honed decades of professional brewing experience from around the world to launch Battle Road Brewing Company. His first brew was the flagship 1775 Tavern Ale, a pleasantly hoppy Pale Ale that uses the best malts and hops available for moderate bitterness and pleasant aroma and flavor. In late 2014, Battle Road Brewing Company signed a management contract with local hospitality company, Whole House Group, to make it easier for New Englanders to enjoy their beers. 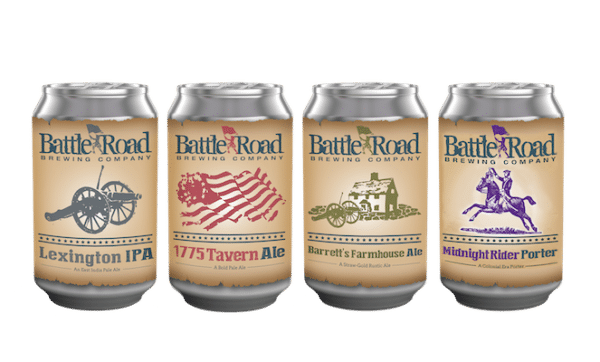 Soon, Battle Road Brewing Company added 12oz cans of 1775 Tavern Ale, Barrett’s Farmhouse Ale, and Lexington IPA , all of which are distributed to restaurants, bars, and retail liquor stores across Massachusetts and Rhode Island. 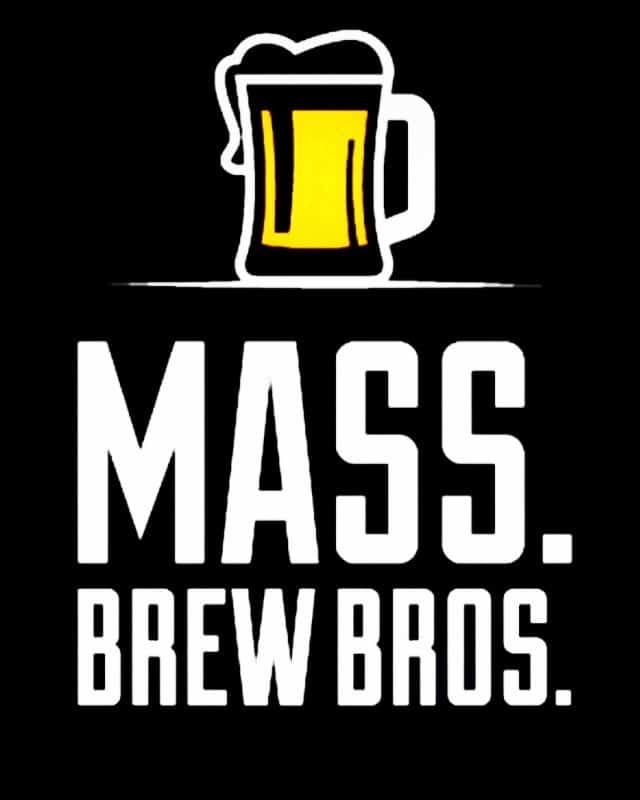 In 2017, the brand’s Maynard, Mass. facility will open a state-of-the-art 30-barrel brewing system to produce upwards of 5,000 barrels per year. For more information, please visit http://www.battleroadbeer.com.